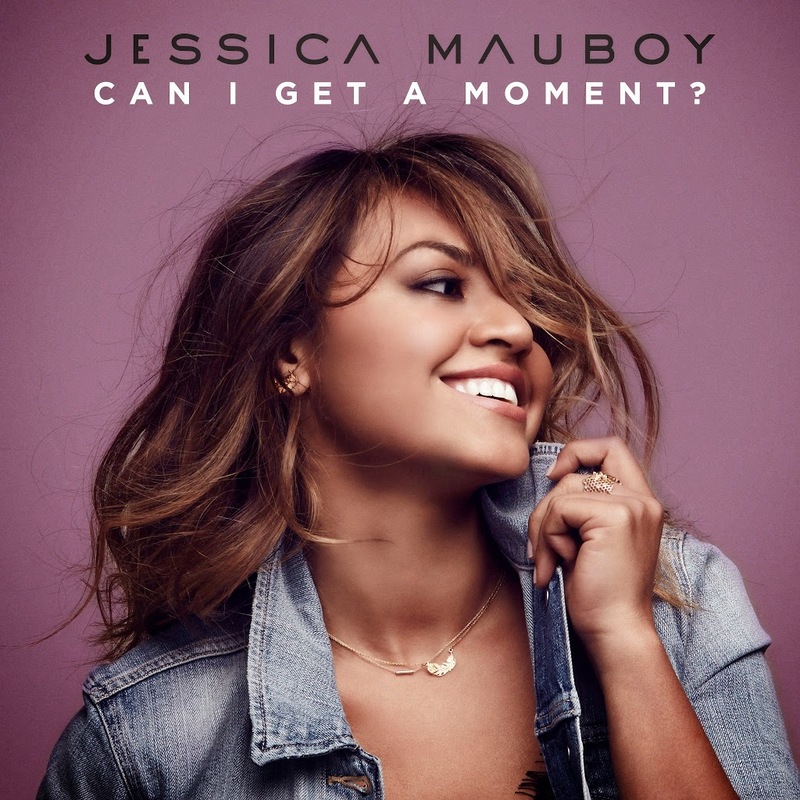 Can you get a moment of the new Jessica Mauboy single? You can get more than a moment… The singer’s given up 90 whole seconds of her recently revealed new single ‘Can I Get A Moment?’ and the signs are very, very good. Vocally, she sounds stronger than she’s ever sounded before. It’s stylish, sassy, fabulously produced commercial R&B/pop that sounds a million dollars. It truly feels like another big step up for Ms Mauboy. Surely it’s only a matter of time before the international community starts taking notice. Listen below. We’ve heard nothing with regards a new album or an album repack at this stage. But we’ll keep you posted if that changes in the two weeks before the track’s release. Wow, the best thing she’s done since her debut album, aside from a few rare good songs. I was expecting something better. I’ve heard better songs from her by local writers/producers.